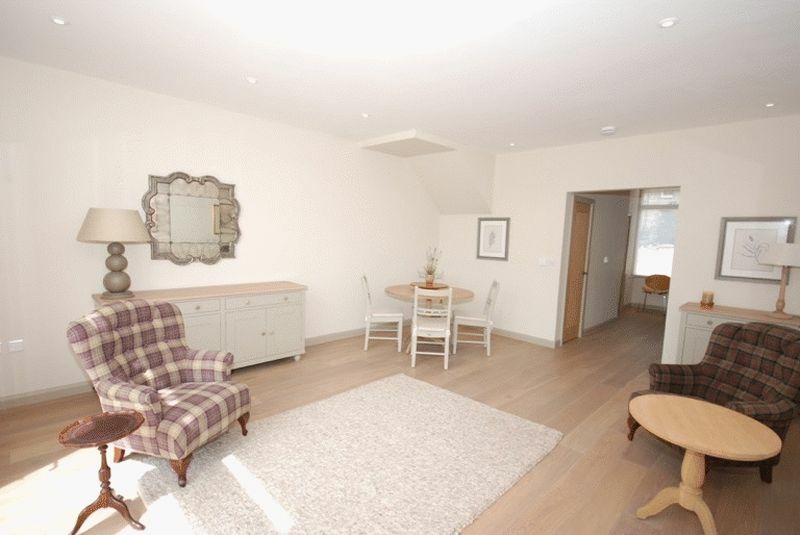 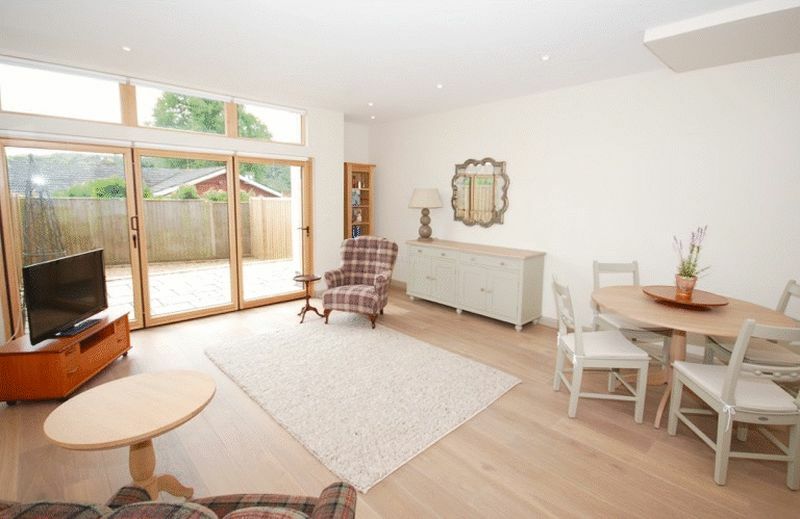 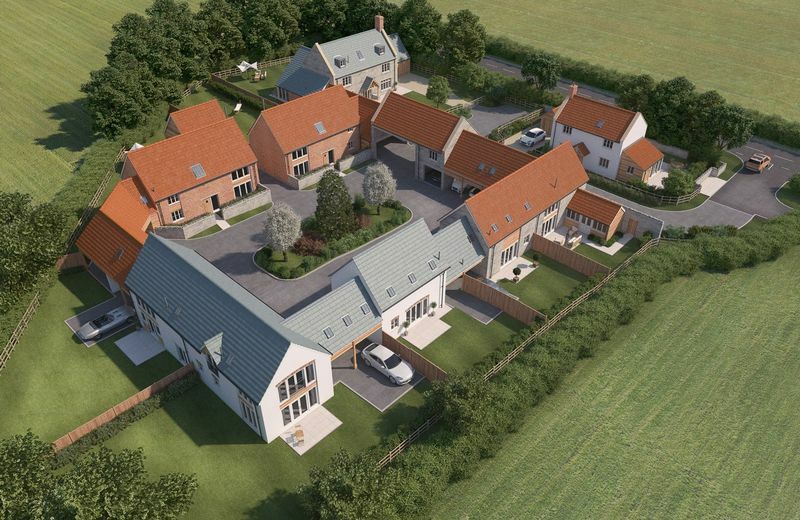 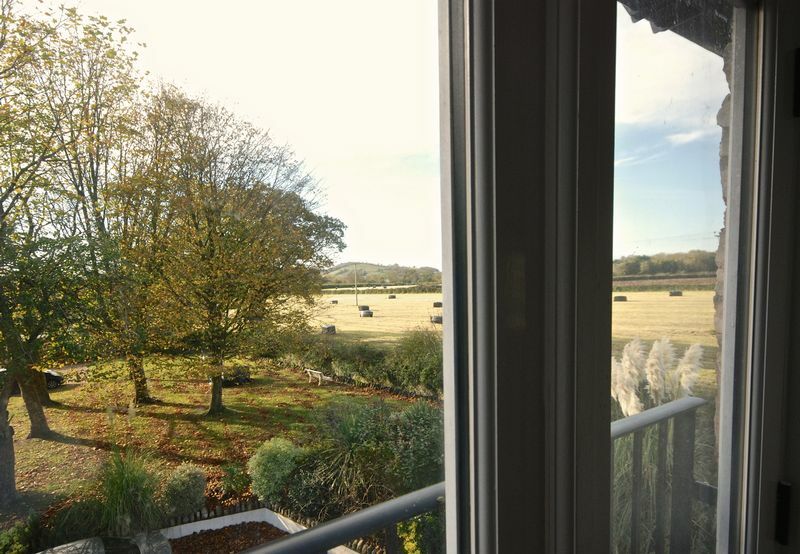 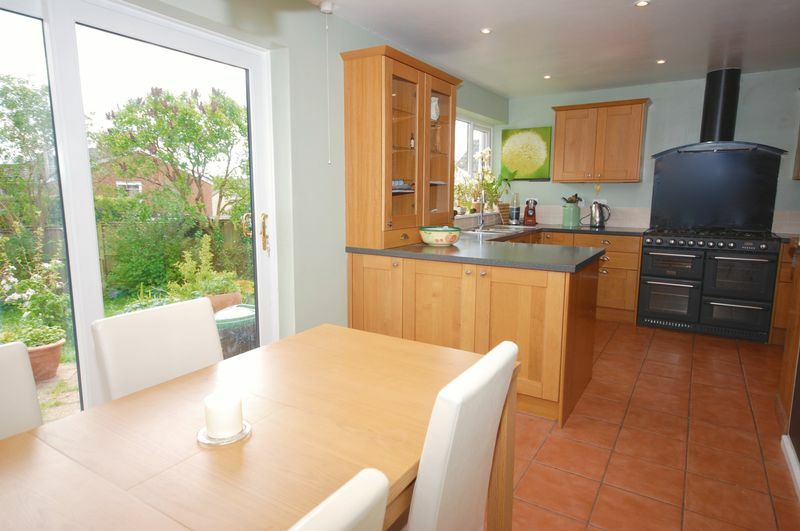 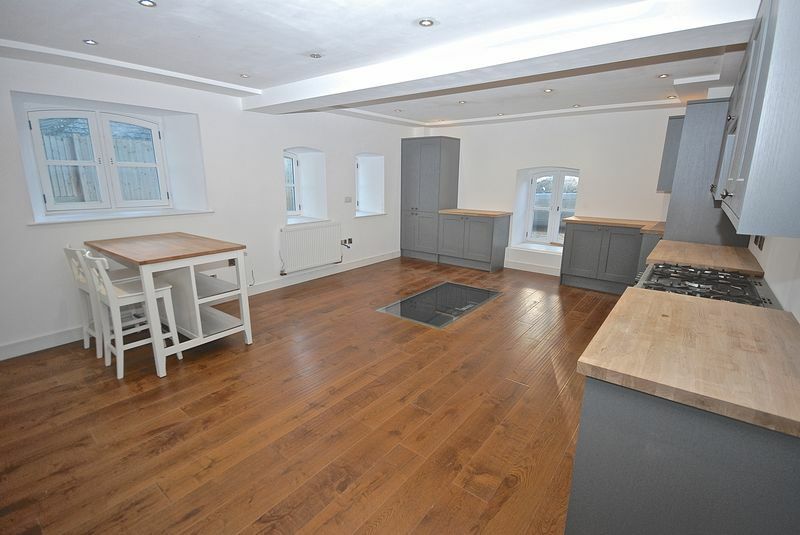 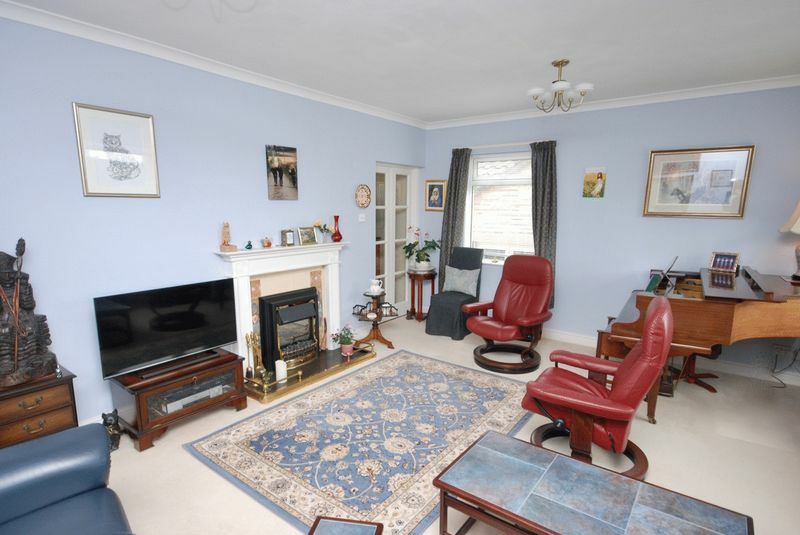 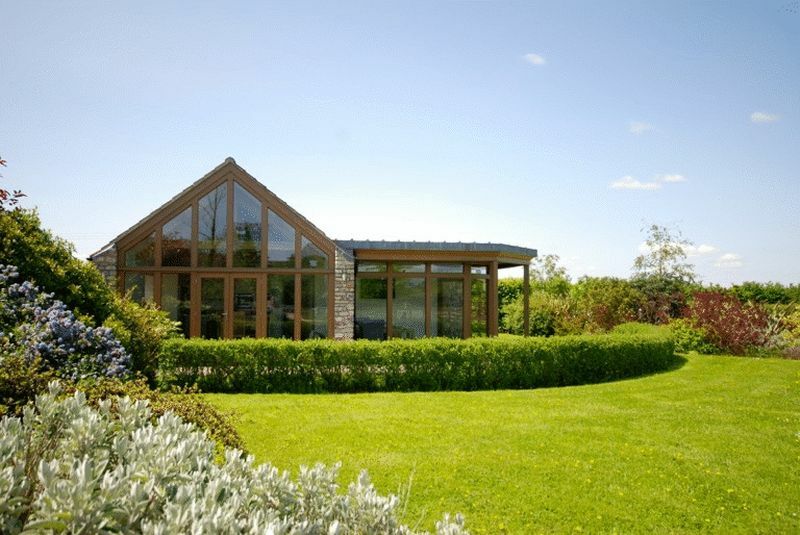 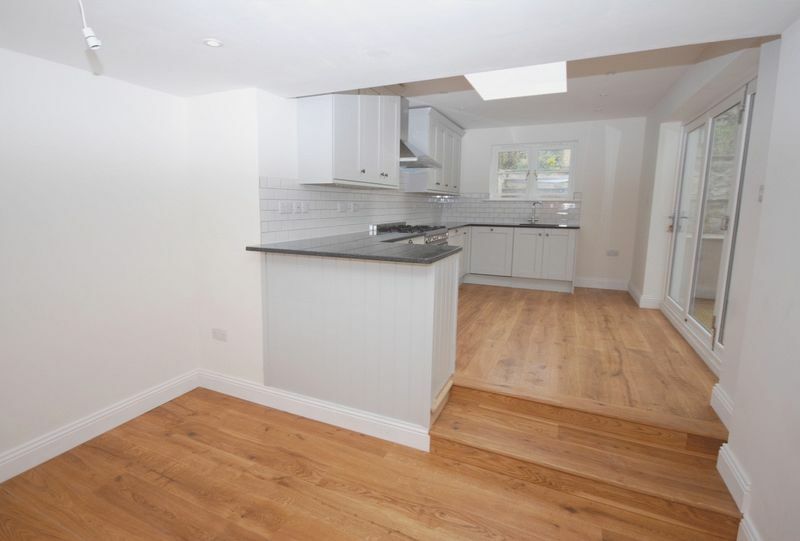 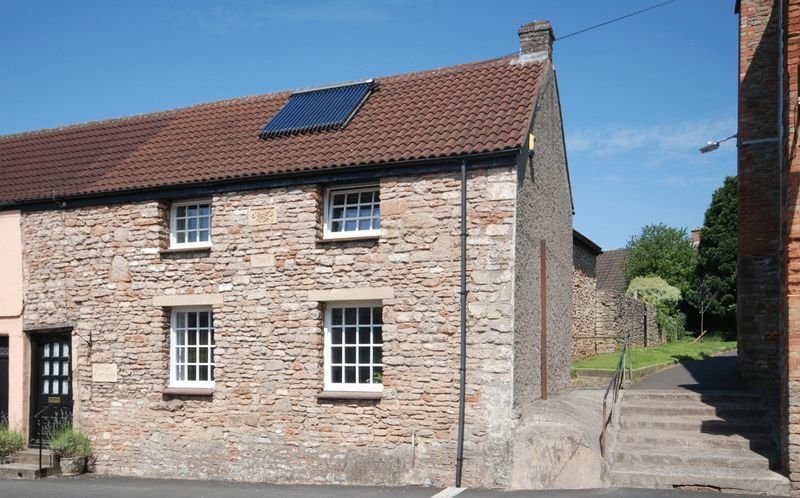 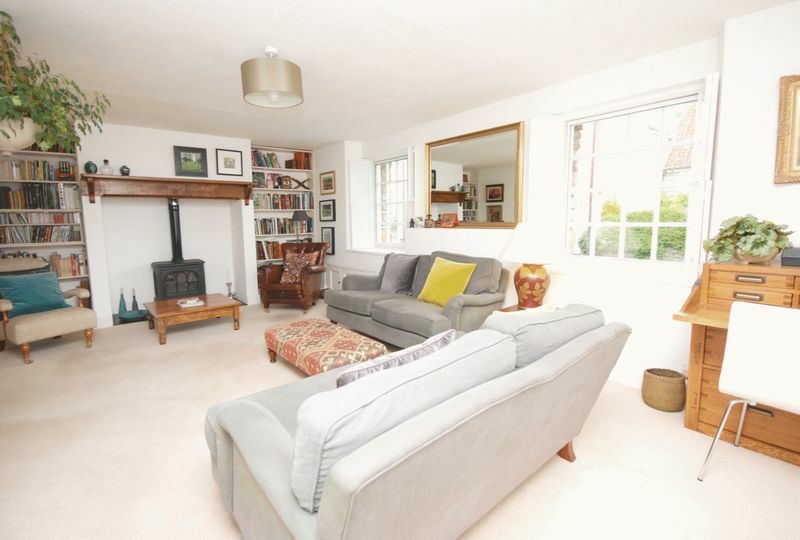 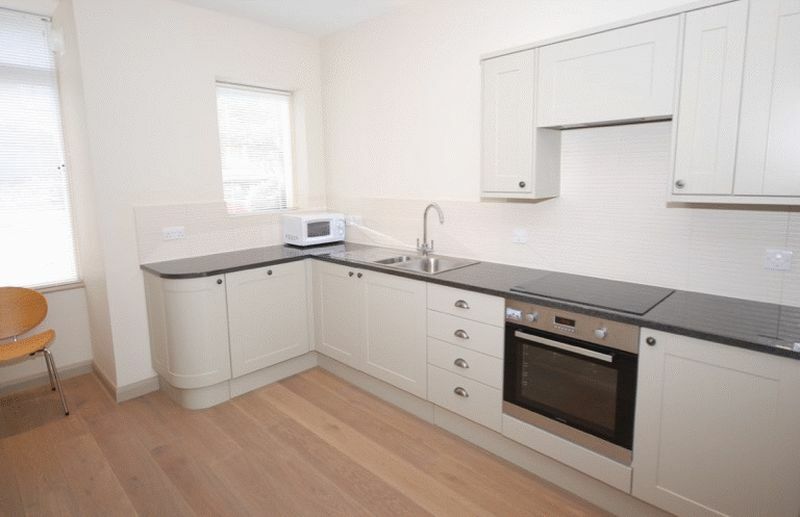 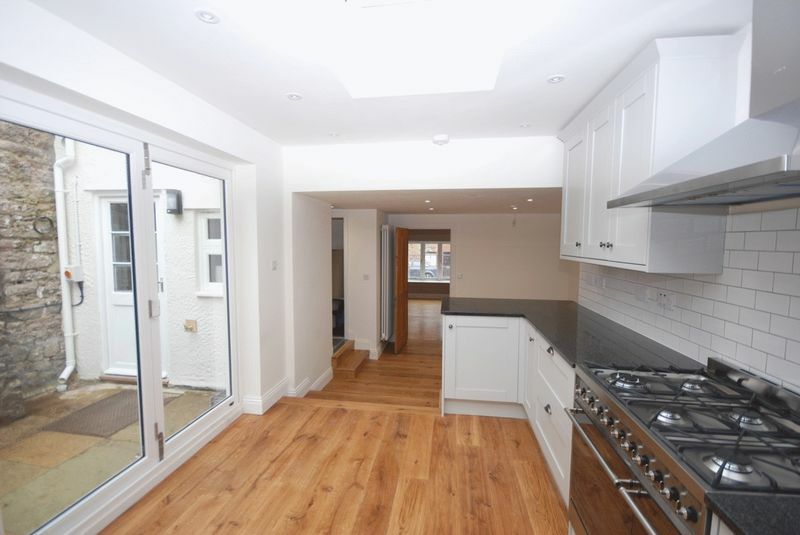 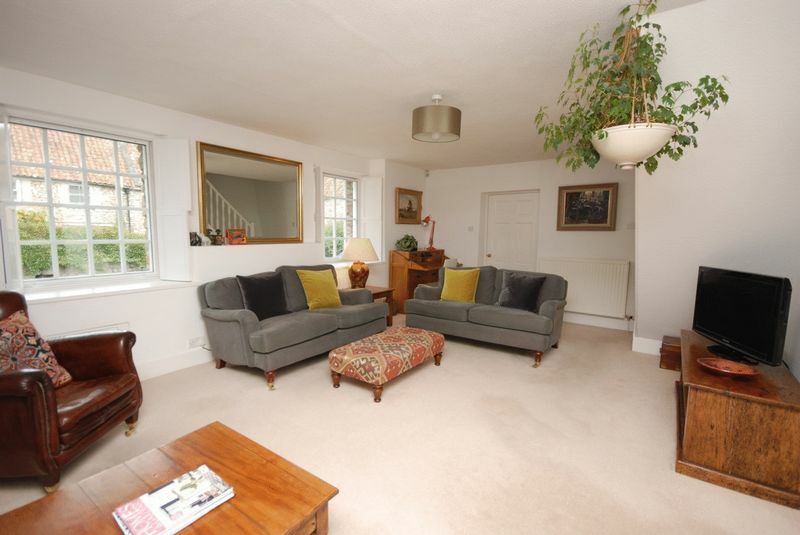 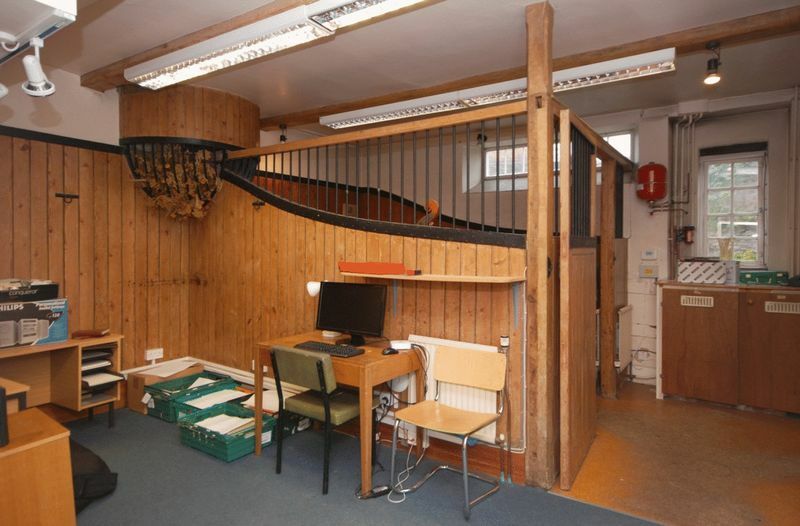 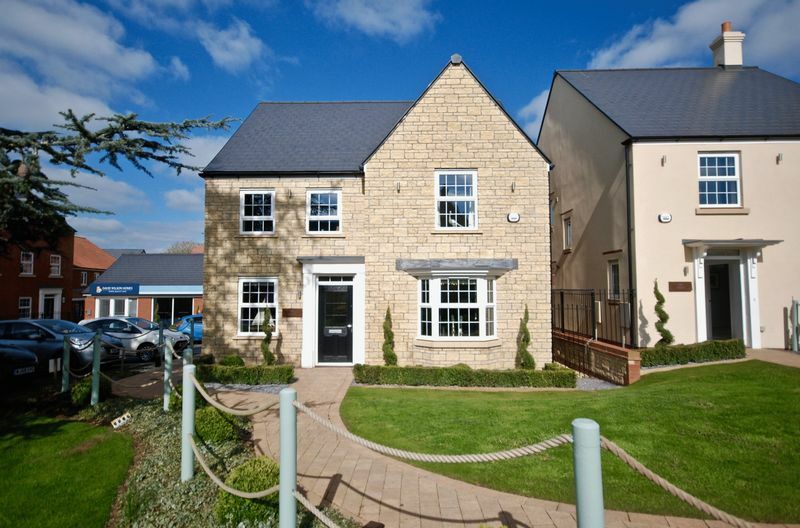 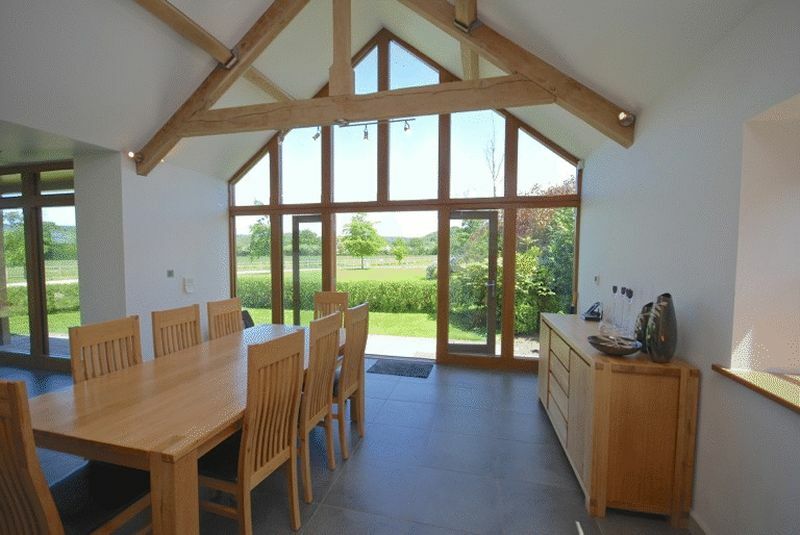 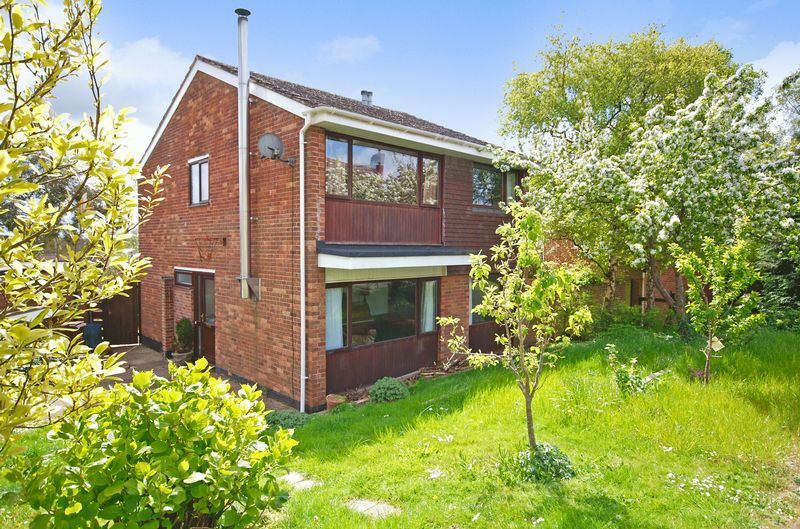 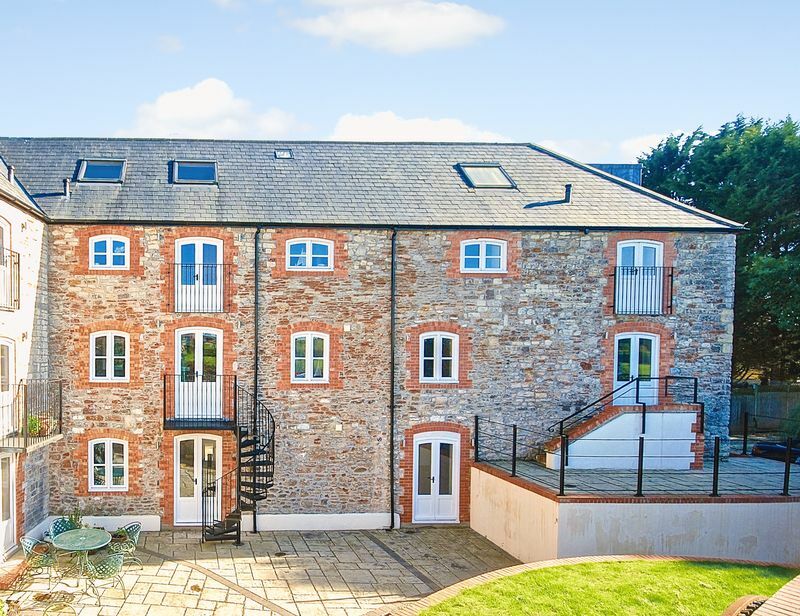 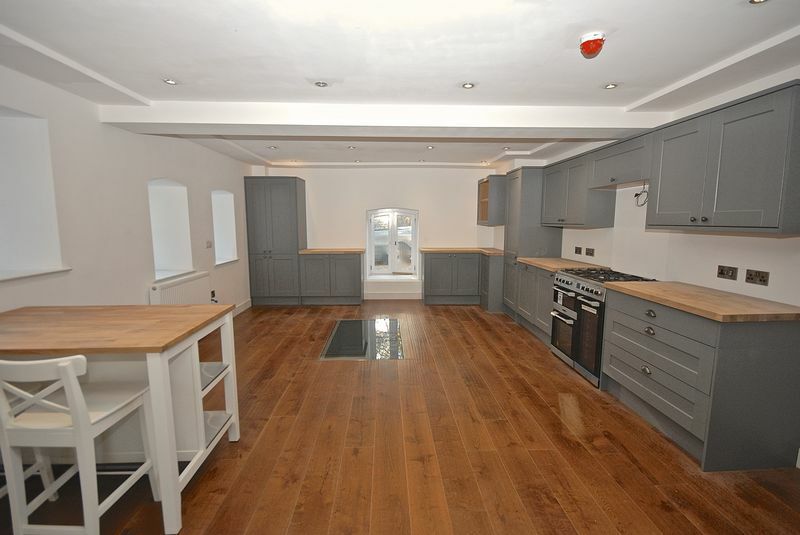 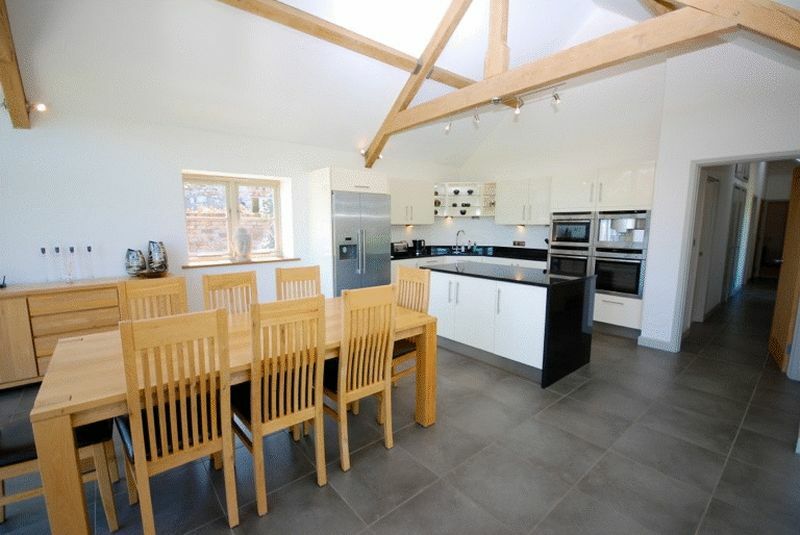 A virtually new house in a superb position a few hundred yards from the Cathedral. 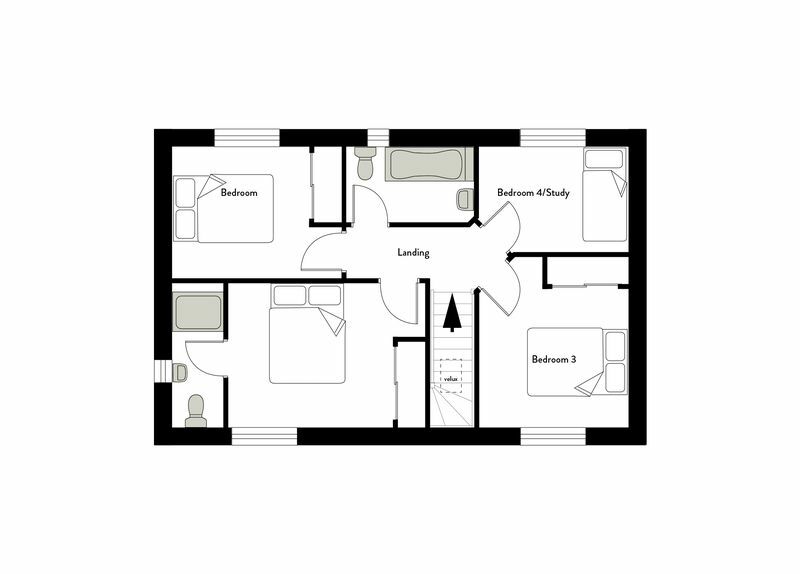 Spacious, well-designed, high quality accommodation appointed and equipped to high standards. 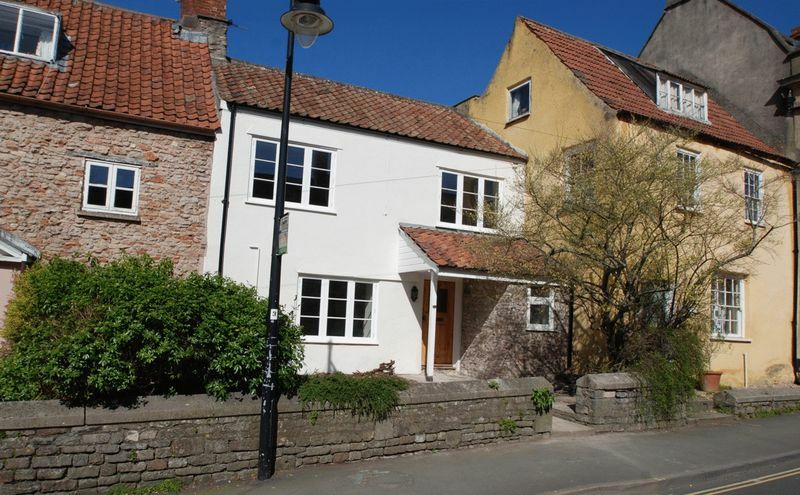 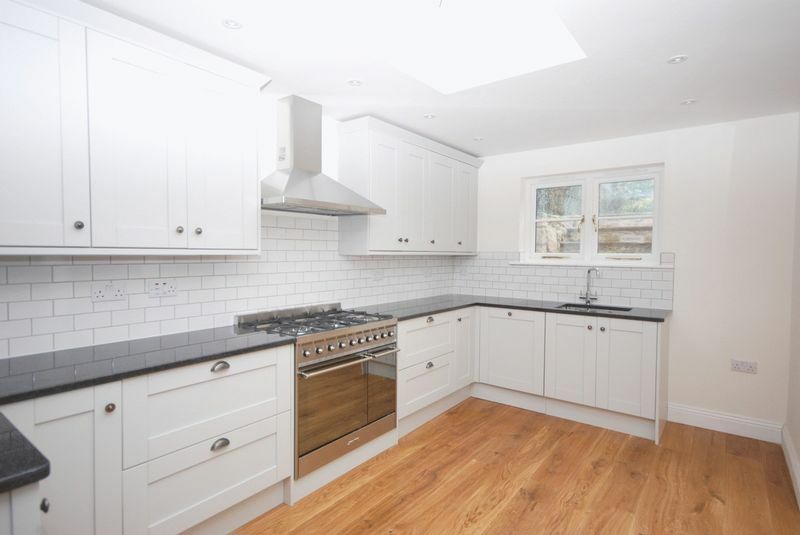 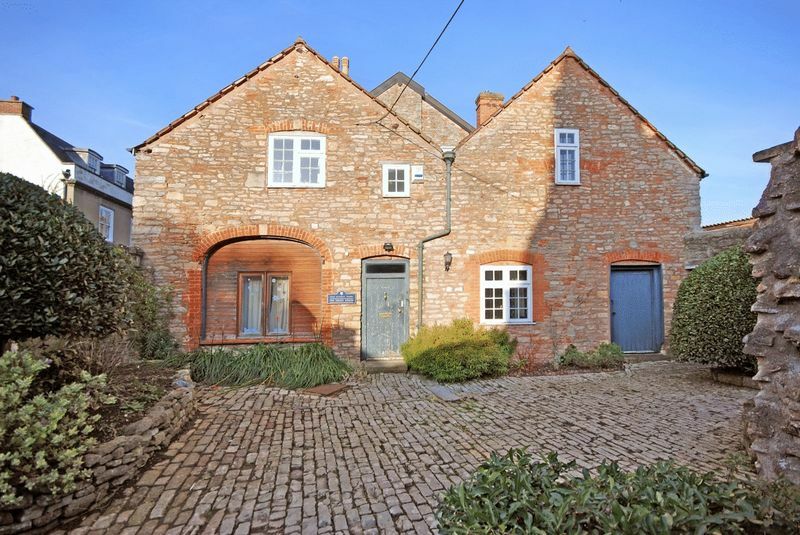 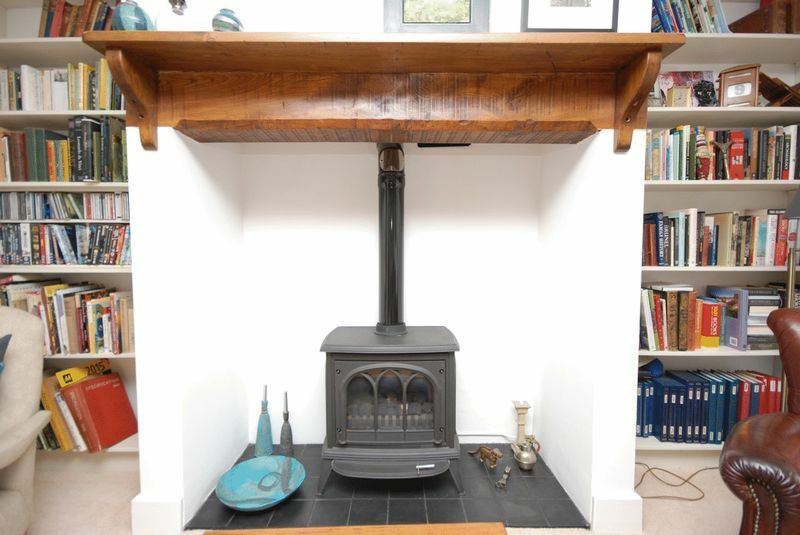 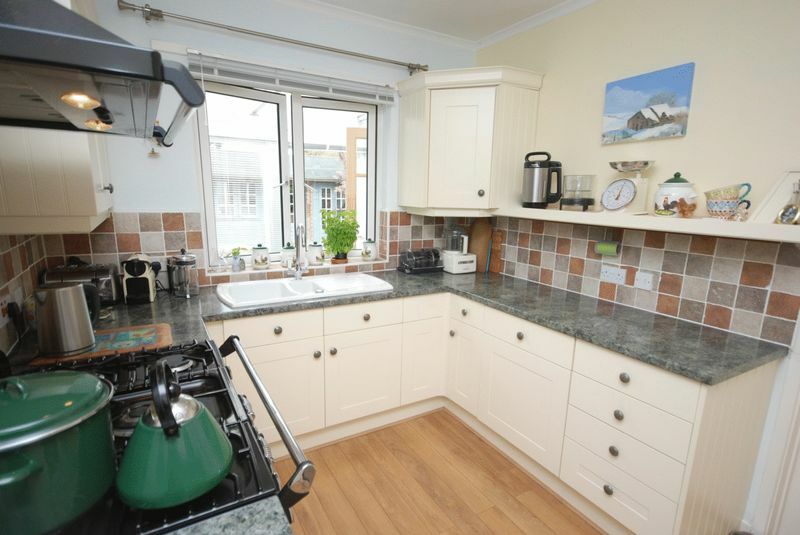 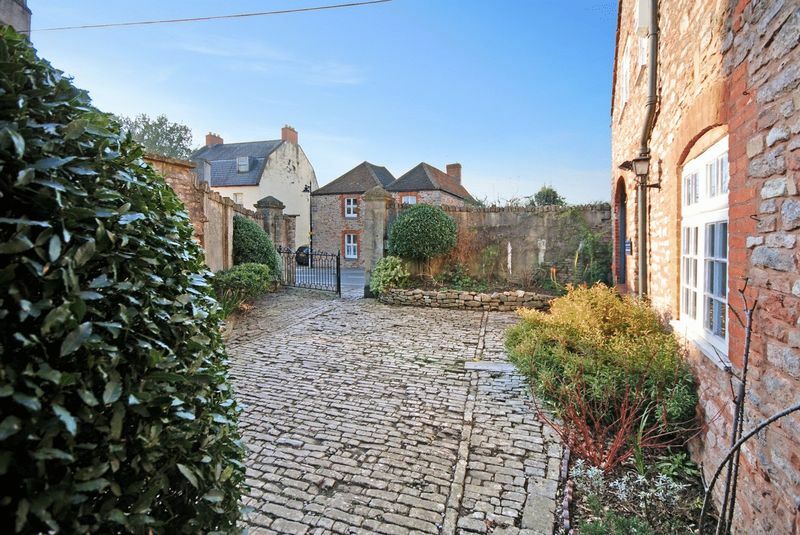 A delightful period cottage which has been extensively improved and which enjoys a really good location in this popular residential area close to the Cathedral. 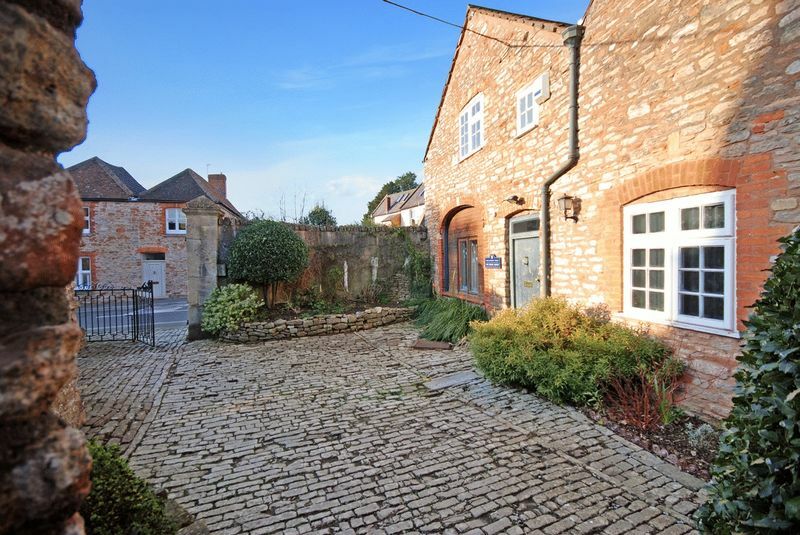 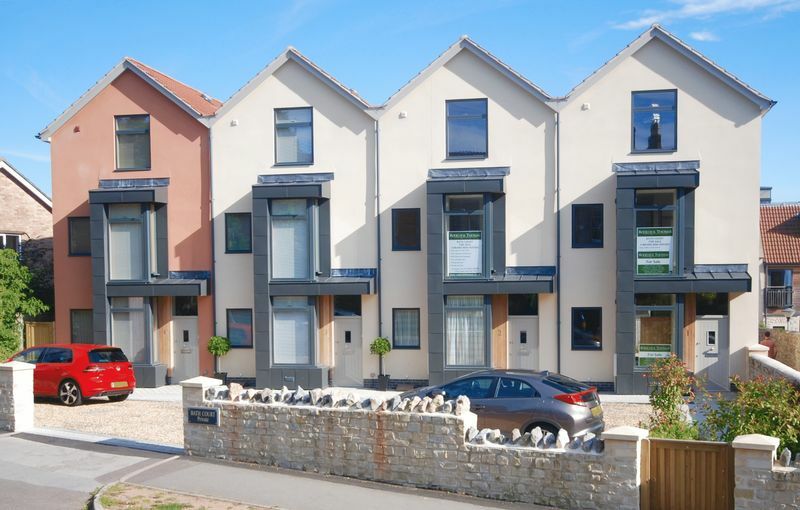 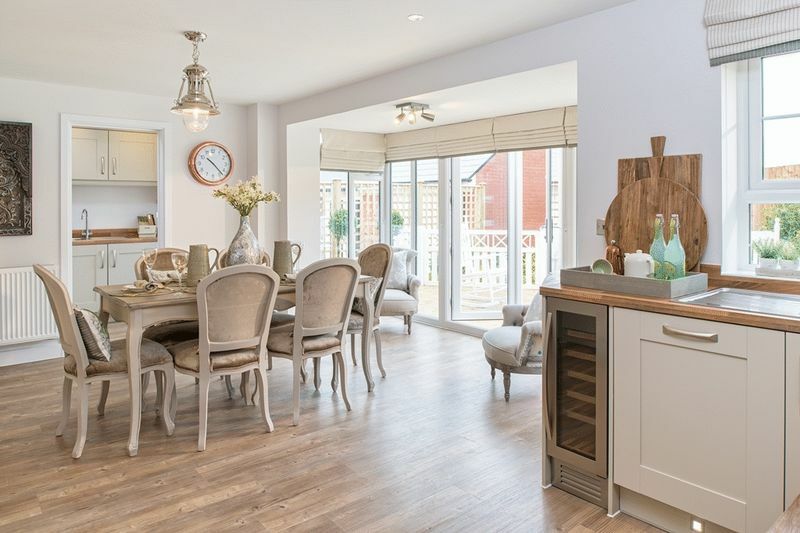 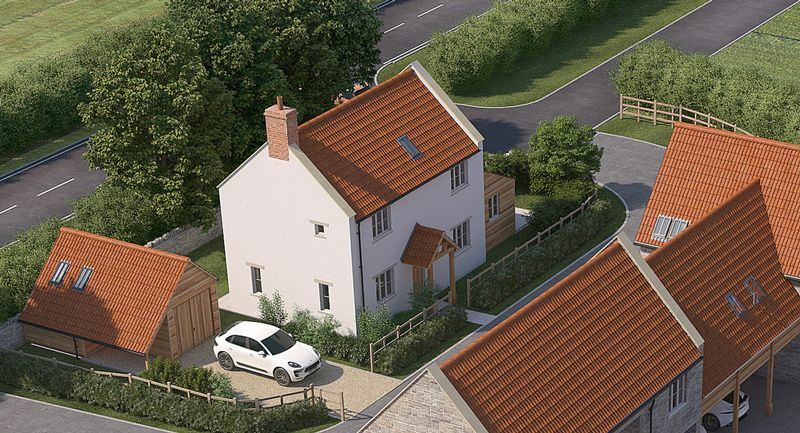 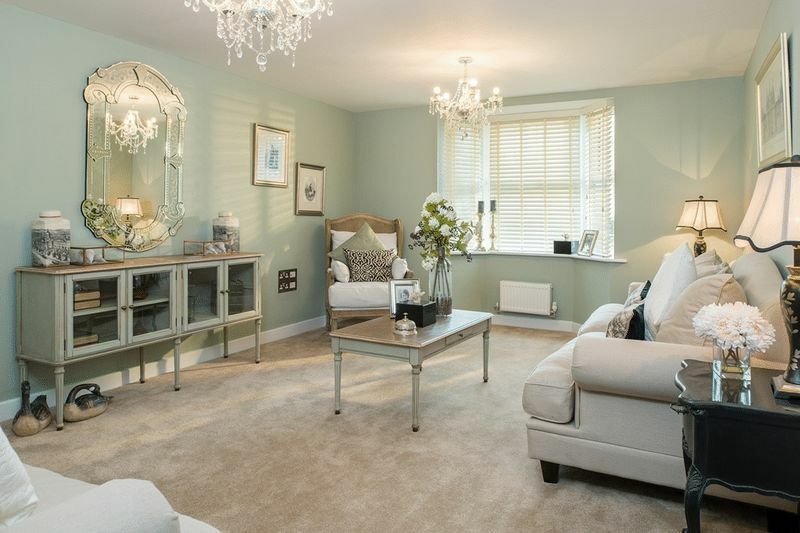 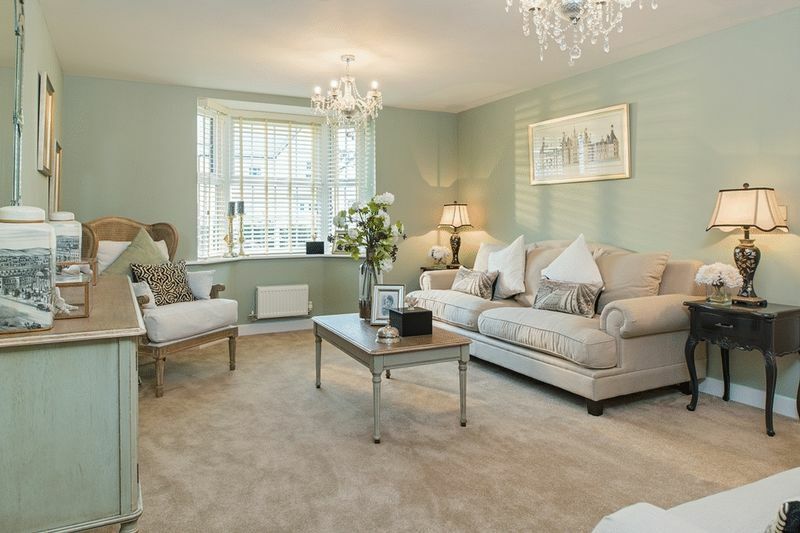 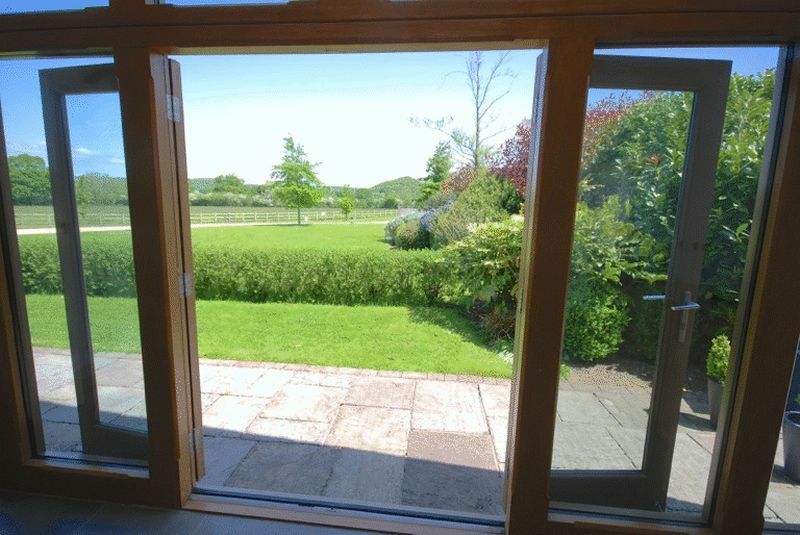 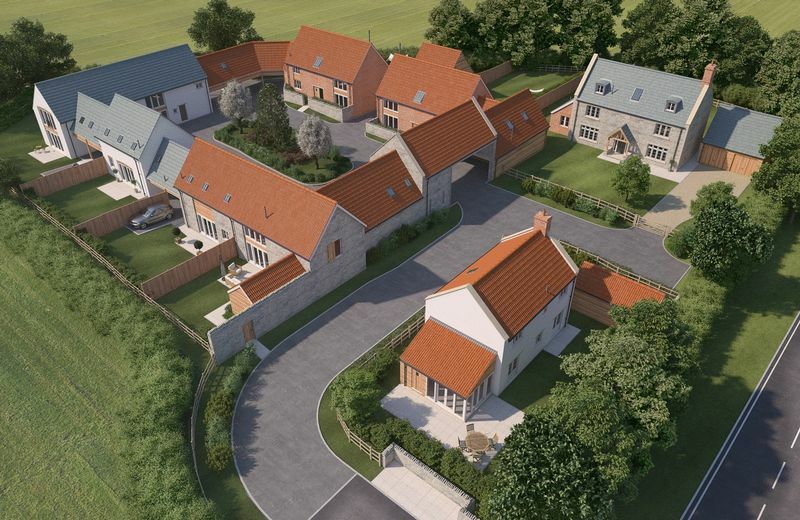 A quite exceptional brand new detached house with wonderful living space and a village setting about a mile and a half from Wells. 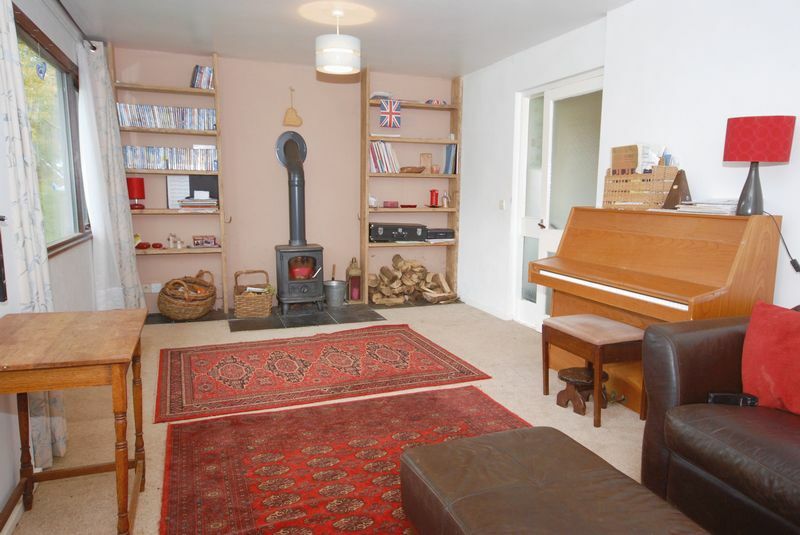 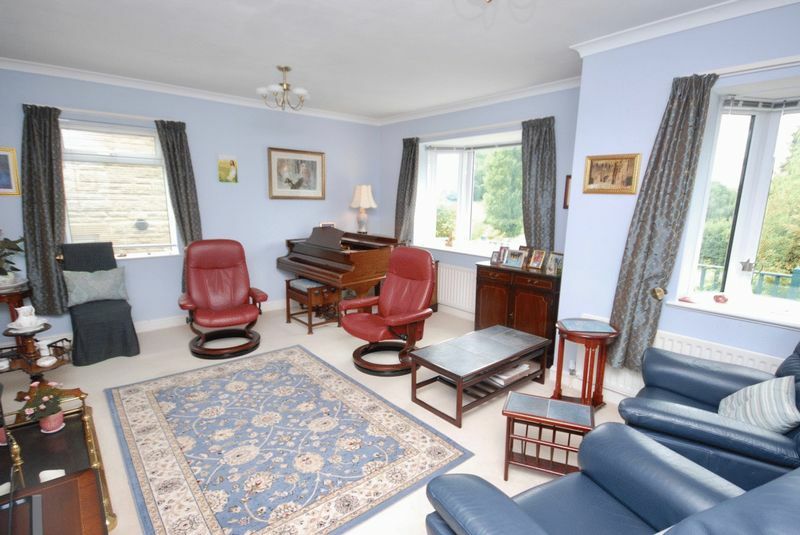 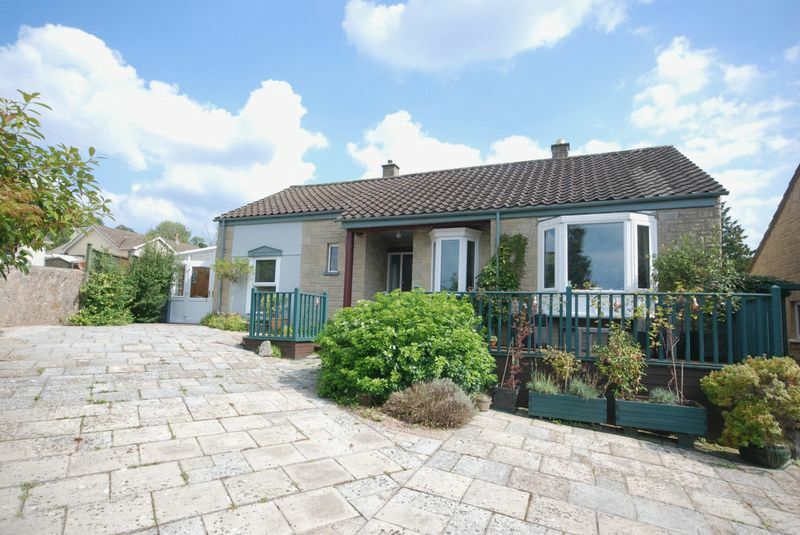 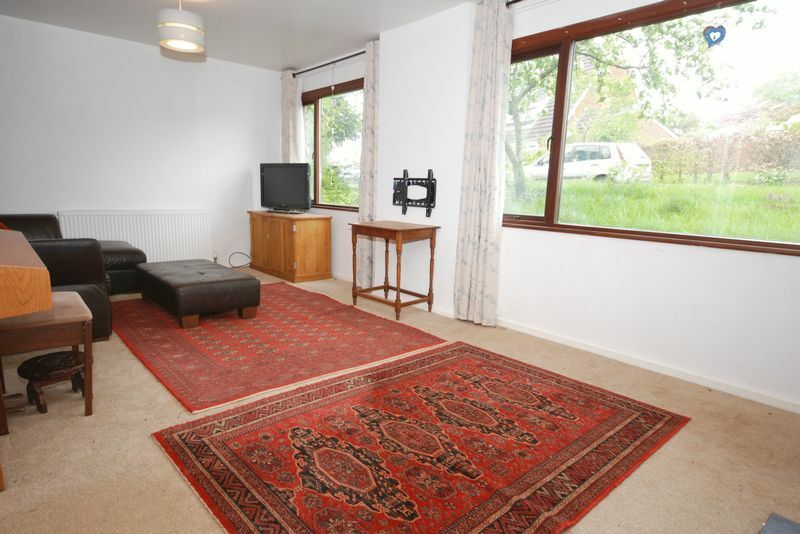 An absolutely delightful bungalow with excellent accommodation on the edge of this favoured village just east of Wells.